The last update 3.4 was good and had some nice improvements and new content. Comparing to that one this World of Tanks Update 3.4.2 is massive with fixes and improvements. 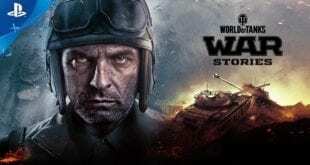 The developers Wargaming can tell that this update 3.4.2 is more than welcome because of the complaints from the players. On the other hand, people speak that before they were using the bugs to easily get kills. I think this “feature” now is no longer available. Hey, if you use it too much somebody from the devs might see you. Maybe they are busy with programming and stuff but everyone likes to play their own game. Fixed object textures and visual errors on Port Bay. Removed the ability to shoot through the bridge deck.